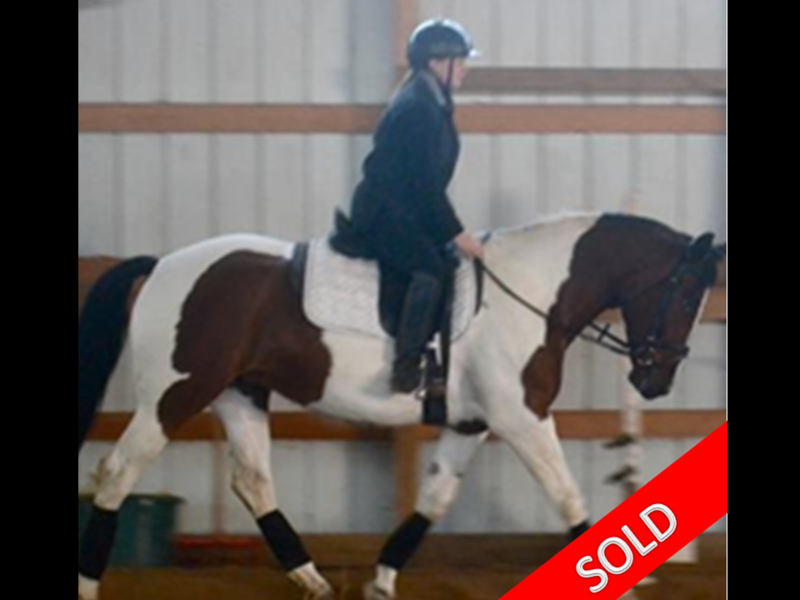 Isos Jasmine Jazmine is a 6 yr old registered appendix SWB/Paint filly by SWB Stallion Isos (Briar/Magini). Standing at 15.2h with professional training, she is currently schooling intro and training level dressage and is beginning to jump. 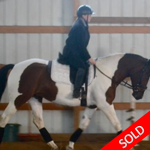 ready for an amateur owner or junior rider in dressage or jumping. 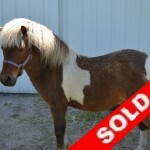 Congratulations to new owner Brandi Kaskinen of South Haven MN. MILLION DOLLAR BABY (Dandy) Dandy’s Sire is also SWB Isos by Briar/Magini. 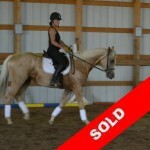 He was 3rd at the National American Warmblood Approvals. 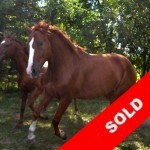 He has 3 big beautiful gaits and continues his professional training. 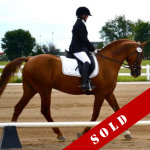 Dandy recently competed in his first recognized dressage show in Iowa and received scores in the high 60% range with wonderful comments from the judges (this was only his 2nd time showing). Dandy is an excellent mover and a good jumper. Dandy loads, clips, and is good on the trail. Dandy loves people and has a sweet personality. 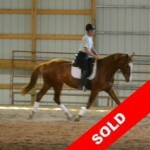 Currently schooling training and first level movements in dressage. Check out more pictures and information here. 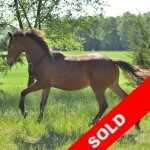 Congratulations to new owner Tammy Krause of Big Lake.